Ages 8 – 10: Junior Division- Any youth 8-10 years old as of September 1 of the current 4-H program year is considered a junior. Ages 11 – 13: Intermediate Division- Any youth 11-13 years old as of September 1 of the current 4-H program year is considered an intermediate. Ages 14 – 18: Senior Division -Any youth 14-18 years old as of September 1 of the current 4-H program year is considered a senior. the story and provide an explanation about your “Photo Story” on the label/release statement. Number of Entries: A 4-H youth may submit up to 5 entries. However, each entry must be in a different class. 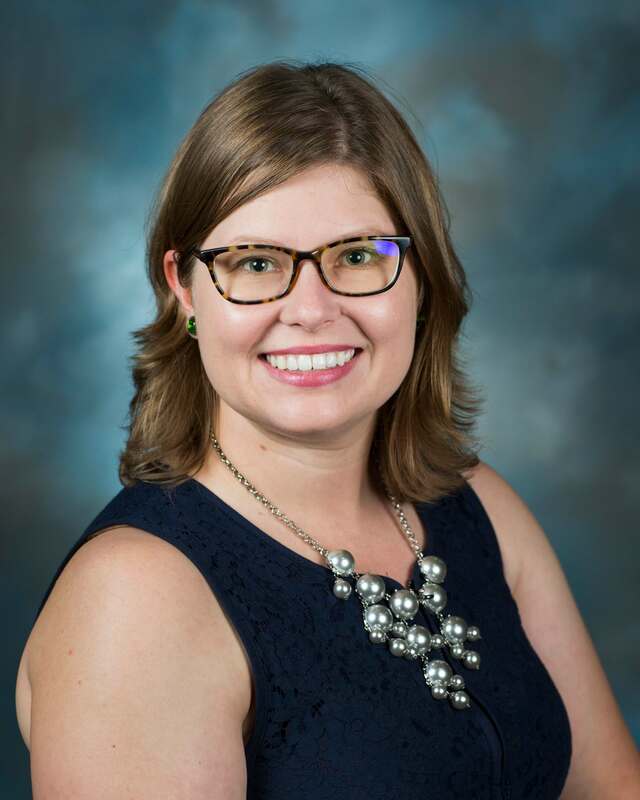 Photographs cannot be entered into more than one class. Contest. However, each youth cannot submit more than 5 entries. All photos submitted to the state contest must be submitted electronically. Please be aware electronic submissions will not be returned. Eligibility of Photos: All photographs must have been taken by 4-H members within one year of the date of the photo contest state deadline (June 1 of the previous year). Size of Photo: Photos submitted must be 8″ x 10″. Photos should be at least 800 pixels by 1000 pixels and saved as a JPEG. The ideal 8×10 quality is 2400 pixels by 3000 pixels, which is the same as an 8×10 photo at 300 dpi (resolution). Any higher variations of the 8×10 ratio are allowed. The best way to tell is to take the lower pixel number and divide by the higher pixel number. If you get 0.8 then you’ve successfully hit the mark. Alterations of photo: Although slight computer enhanced photos are allowed, such as crop, trimming, adjusting lighting, and red eye reduction; substantially altered photography, such as changing colors or applying design styles, using computer graphics will disqualify an entry. If you have a photo with a human subject in it please use the Photo Release Model Form to have their consent to use the photo for the competition. To see how the photos are scored, please use the scoring rubric. 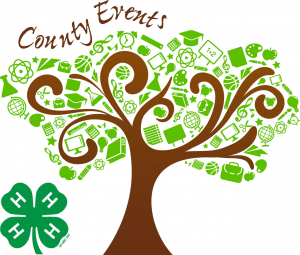 For Baker County, youth must register for County Events on 4-H Online. All photo submissions are due March 8th, by 5pm.